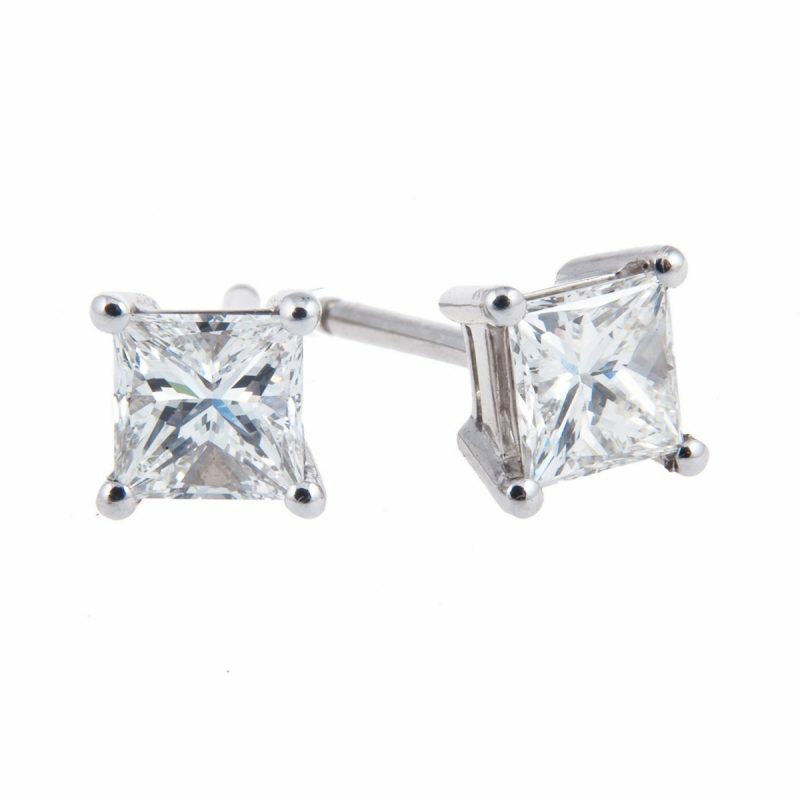 Princess cut diamond studs mounted in a 4 claw platinum setting. 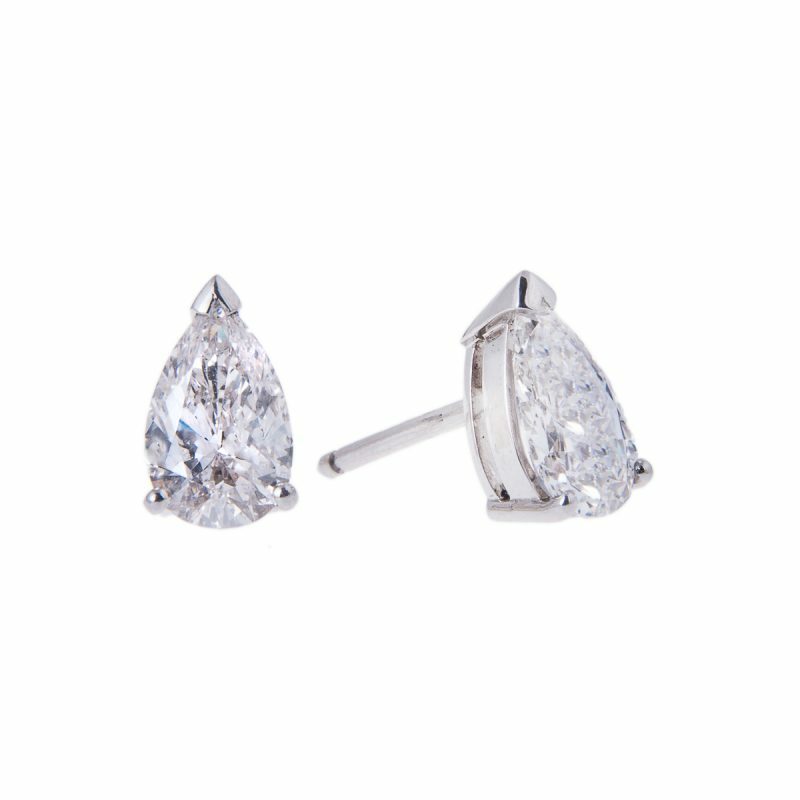 Earrings to treasure, two princess cut diamond ear studs in the simplest of handmade platinum settings. 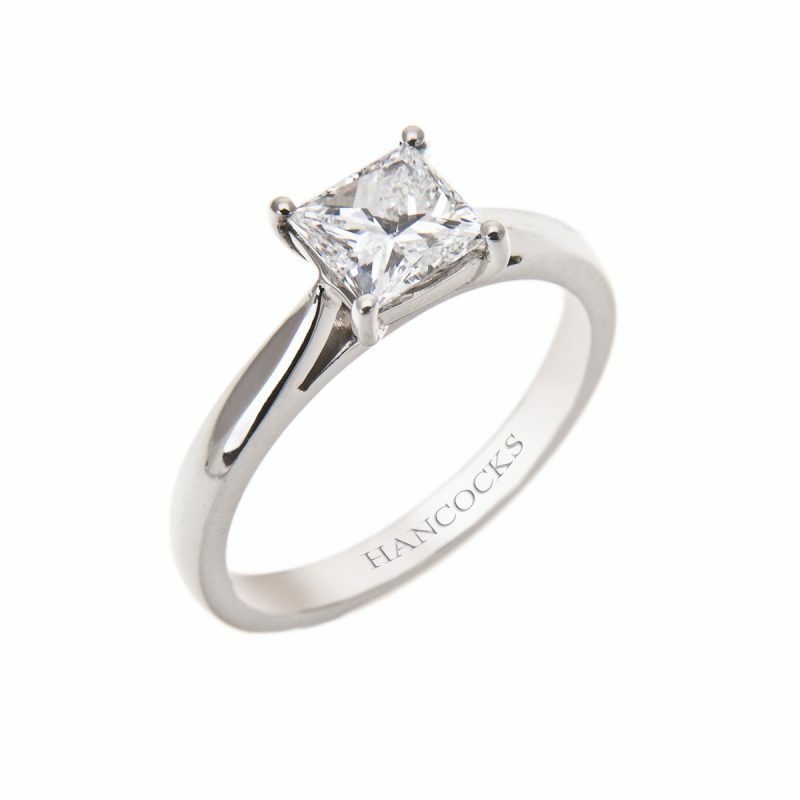 Scintillating beauty for you to cherish.